This a project of 30 luxury newly built apartments. centrally located in the Santa Rosa district. The apartments are situated on a spacious ground which offers plenty of space and privacy. 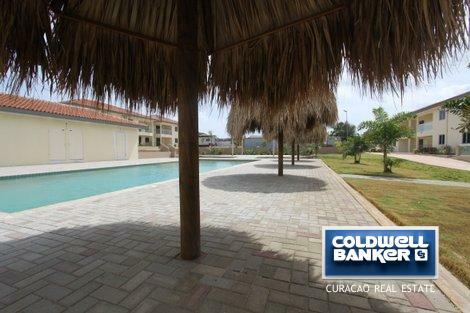 The complex is very centrally located in the well-known quiet neighborhood of Santa Rosa. 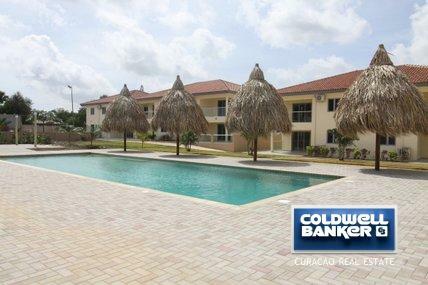 It is located directly on the roads 10-15 minutes from schools, supermarkets and beaches. The apartments are equipped with high quality materials. The Resort is fully secured and closed and has a communal swimming pool. SWIMMING POOL Pool in the courtyard of the resort, is a real eye-catcher. You will enjoy a heavenly atmosphere through the swaying palm trees and tropical flora. After a refreshing swim you can enjoy the sun on the sunbeds or find the shade under the palapas. FACILITIES: All apartments have a spacious terrace or balcony The kitchen is standard equipped with dishwasher, electric cooker and hood. All apartments are fully air-conditioned Communal swimming pool 16 x 6 m with showers and changing room Spacious and safe parking on the resort. 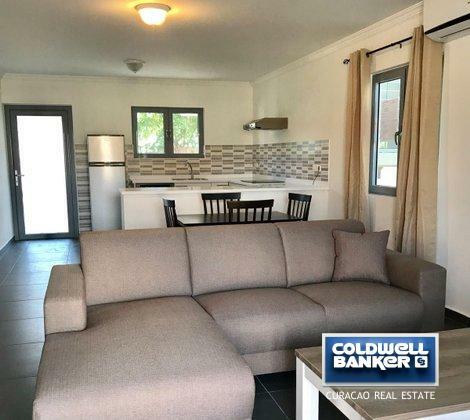 Garden and palapas around the communal pool Option rent furnished or unfurnished The facilities have already been installed in all apartments to request direct access to uts / tds telephone, internet and TV connection. Minimum rental period possible from 6 months. My name is Sharon Anthony.\r\nAfter stud.. read more.